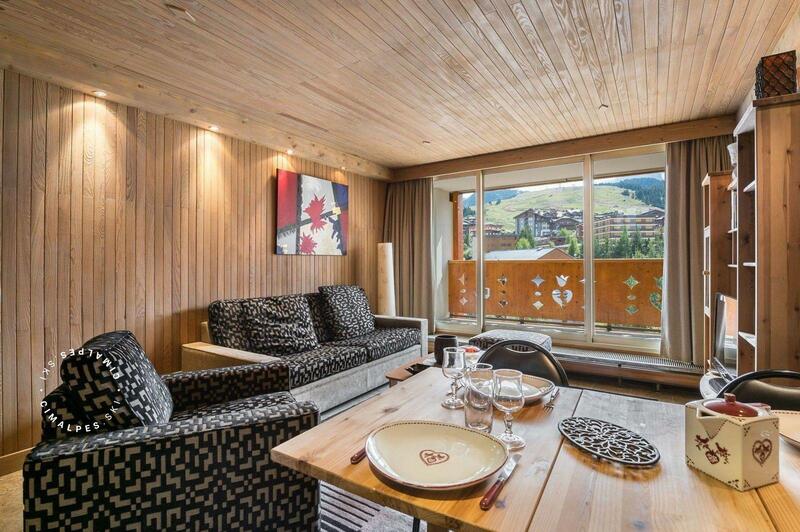 The duplex studio "Grand Sud 905" located on the ninth floor of the residence of the same name has an ideal location close to the shops and the escalator that leads to the slopes. This apartment has been fully renovated and beautifully decorated, and offers a great living space which is relaxing and comfortable. It has a beautiful view of the resort and the slopes. 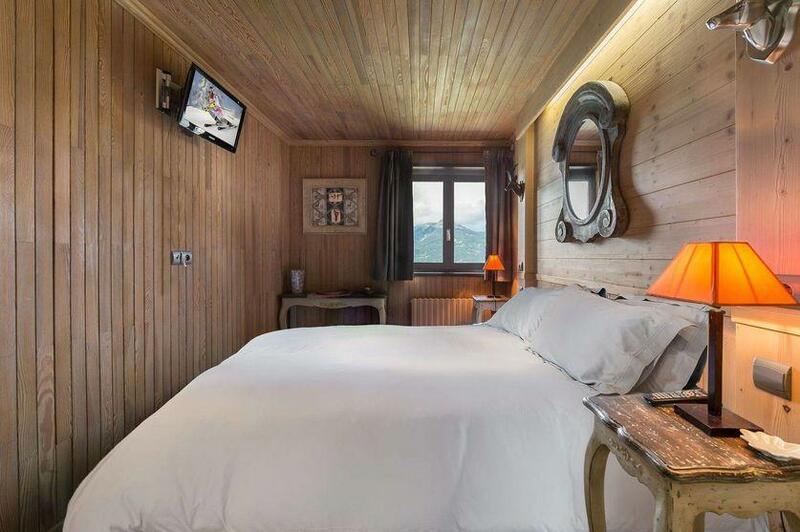 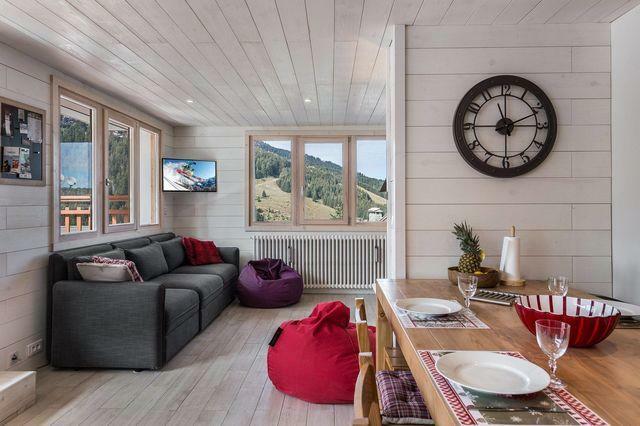 Its occupants are going to have a great time staying here due to the proximty of the slopes and amenities Courchevel Moriond has to offer. 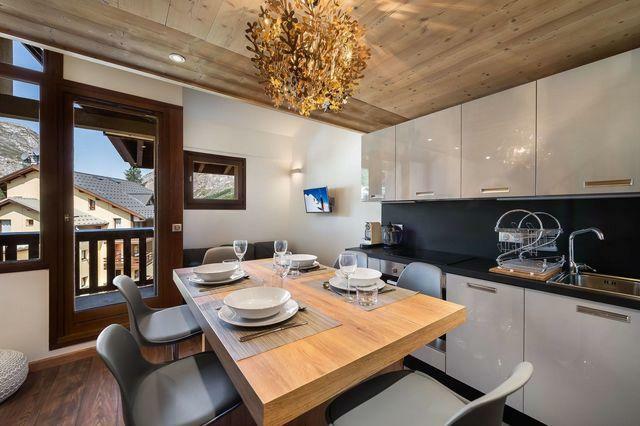 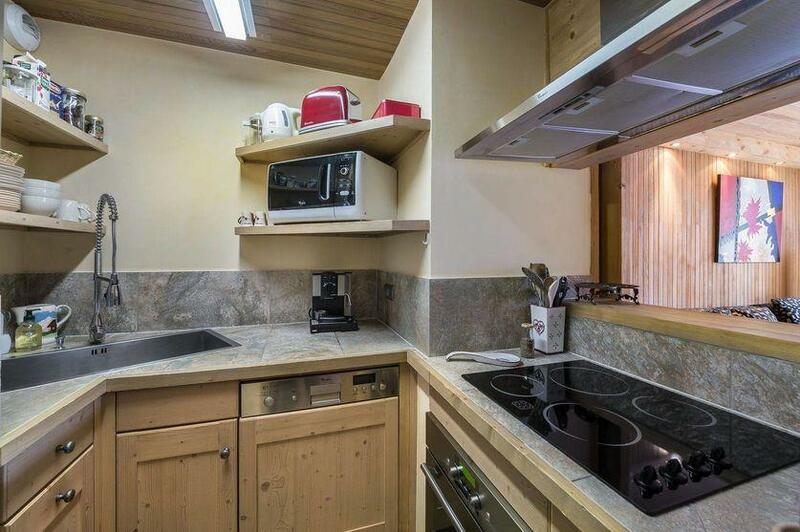 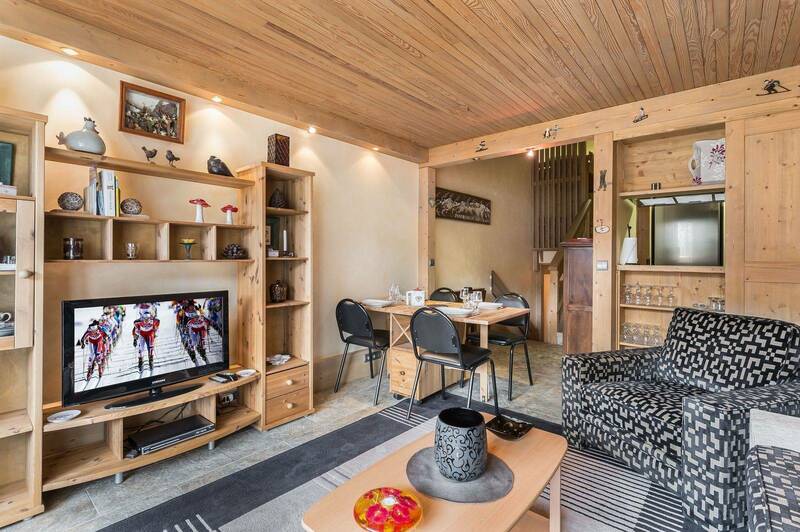 Very pretty duplex entirely renovated featuring awesome views on the slopes and mountains of Courchevel. 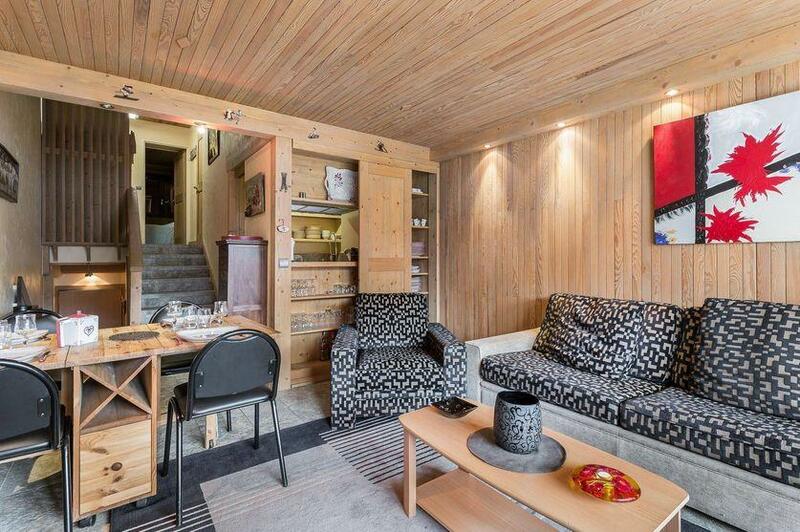 Only a 5 minutes walk is necessary to join the shops and ski departures. 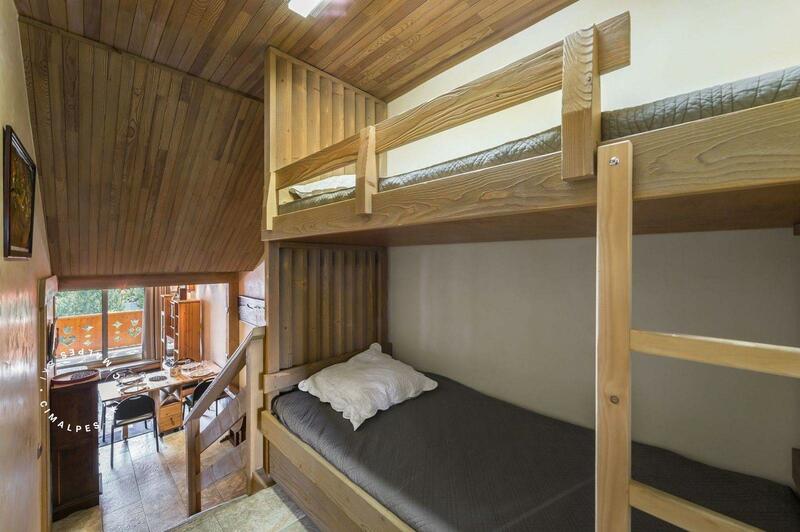 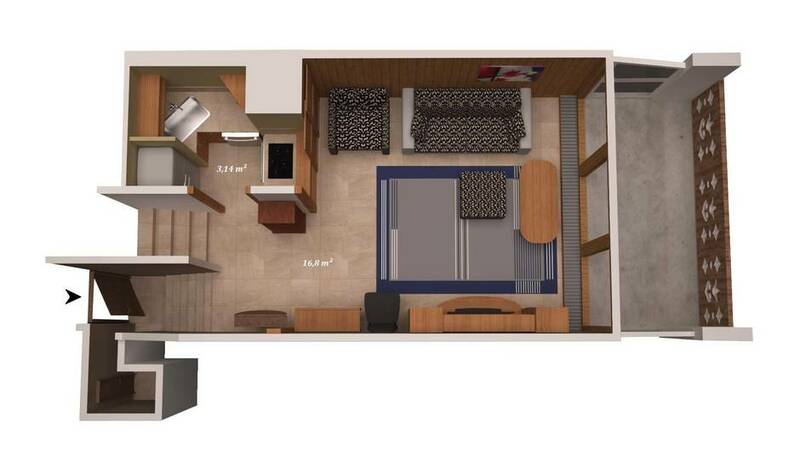 It is very well situated and offers a great living space which is relaxing and comfortable. 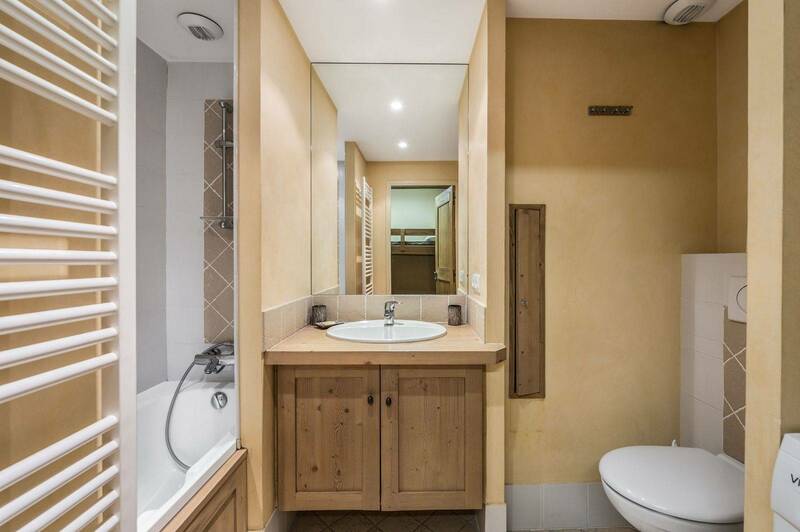 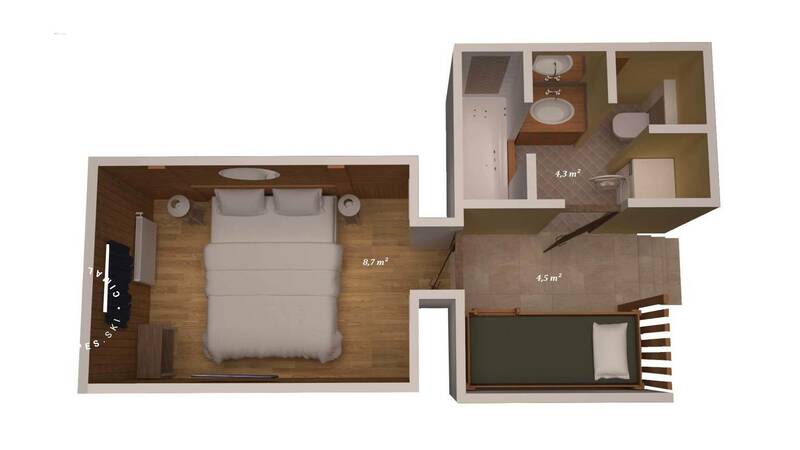 Comfort and functional are the watchwords of the Grand Sud 905 apartment.